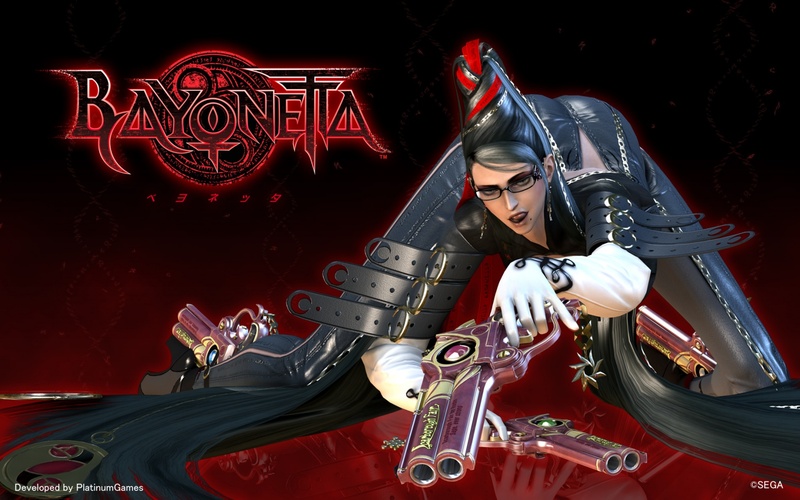 I have looked back over my files and realised that a few of my older drinking games that have yet to make it onto the site, strangely among them was this one for Bayonetta. Now it may have been held back for a simple reason, it is one of my very few solo drinking games. You see for me a drinking game is something that you should do socially, however there are occasions where I find myself sat down playing through a single player campaign and think ‘well I’m drinking anyway, I may as well make a game of it’. In those occasions I will usually try to make it a game where one player is playing and everyone else in the room drinks. However this on was not, it truly was a solo drinking game – though I am sure it could work with the controller passing from player to player at the end of each verse. Now when you stick to a drink = a solid gulp of beer as I do this game will last you a while as I only classified it as a Moderate drinking game when it was initially created.